Starting with a modest beginning, we are highly engaged in offering top quality Wooden Conference Table which is available in various specifications. We are amongst the most reputed names in the industry, offering Used Office Table. 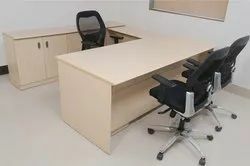 Our company has been successful in winning appreciation from the clients as one of the most prominent names in the trading of Second Hand Office Table. We are a top notch supplier of Second Hand Office Table. In order to meet excellent quality standards, we are supplying Second Hand Office Table. Banking on our enriched industry experience, we are able to supply Second Hand Office Table. From our wide consignment, we are affianced in supplying Second Hand Office Table. We are amongst the most reputed names in the industry, offering Second Hand Office Table. 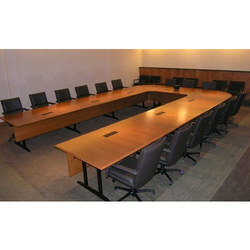 Banking on our enriched industry experience, we are able to supply Used Office Table.